Pakistan is known for a number of things but when it comes to food, we are at the top of the list as we not only eat food but we celebrate it. Mubashir Saddique, a 33 years old villager is making waves as he is doing something out of the box. He was previously working as a production manager in a soccer ball manufacturing factory but he quit his job to pursue his dream of being a culinary vlogger and today his YouTube channel “Village Food Secrets” has more than 950K subscribers. Right now, he earns around $3000 per month from his YouTube channel. He sits in nature with sounds of birds chirping in the background in his village, Shahpur. In his village, he is known for cooking in large quantities and providing food for the less privileged. Making money from doing something he loves and serving as a “giving hand” to those in need, he has become a true source of inspiration in the village. 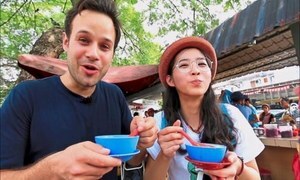 Through his channel, he aims to promote our culture and heritage by sharing old food recipes. 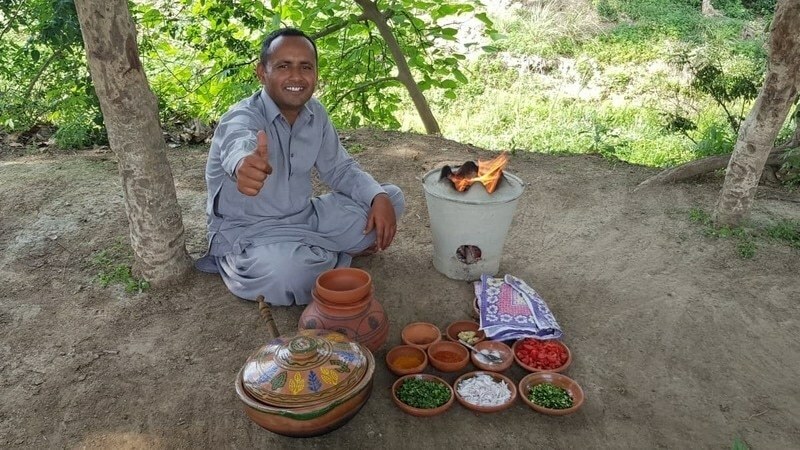 He said, “I want the world to know my family’s secret recipes.” In the beginning, money was not Mubashir’s priority as he didn’t even know how to make money through YouTube. 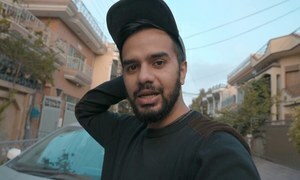 He was just doing it because he wanted to share the old recipes with the people but the quality of his video quality started to improve and today he is among the top YouTubers of Pakistan. He started his channel in January 2018 and today he has more than 350 videos uploaded on his channel which includes not just the eastern food but western as well including different recipes to make delicious burgers and pizzas. 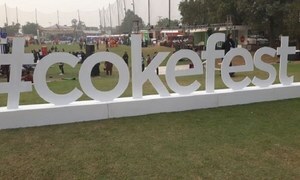 Get Ready to #EatToTheBeat at Coke Fest Karachi Happening This Weekend!